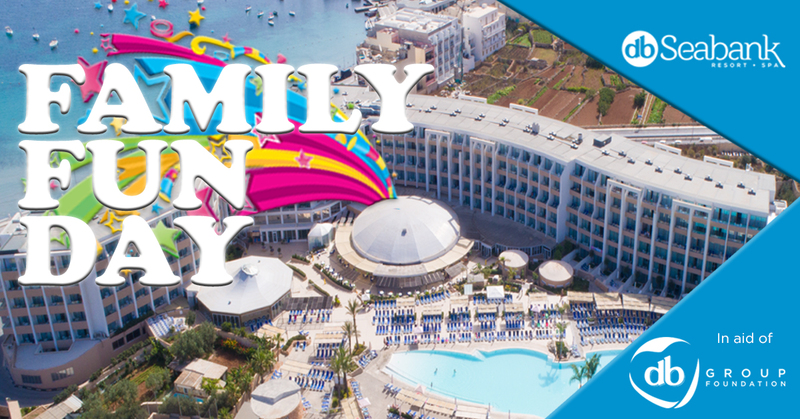 db Seabank Resort + Spa will be organising the first charity 'Family Fun Day' on May 1st in aid of db Group Foundation. Fun activities during the day will include face painting activities, bouncy castles, bingo, raffles, magic shows, a Harley Davidson static display, performances by the Guggen Band and professional fun shows throughout the day by our fantastic team of animators. Great prizes will also be won during the day and food stalls will also be set around the Dome, including candy floss and popcorn stalls. A donation of €10 will be asked at the doors for kids aged 4-12. Parents or guardians will enter for free.